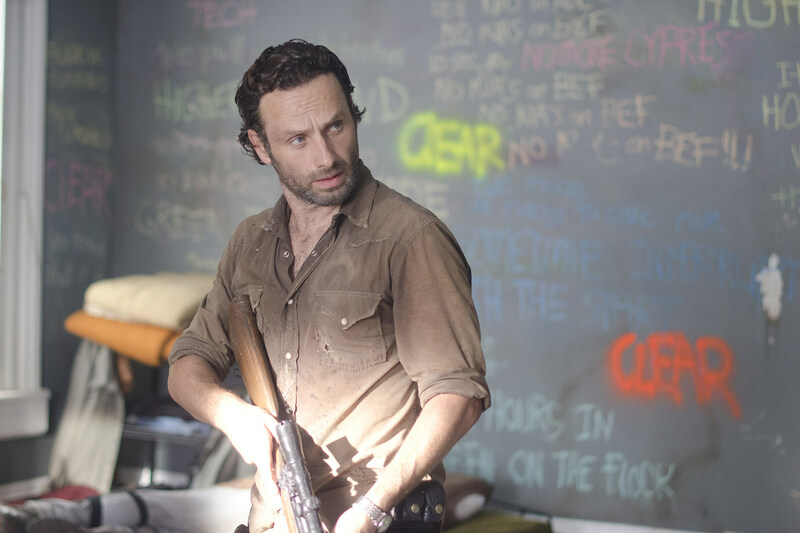 ‘The Walking Dead’ “Clear” Photo Sneak Peek: Who’s Shooting At Rick? 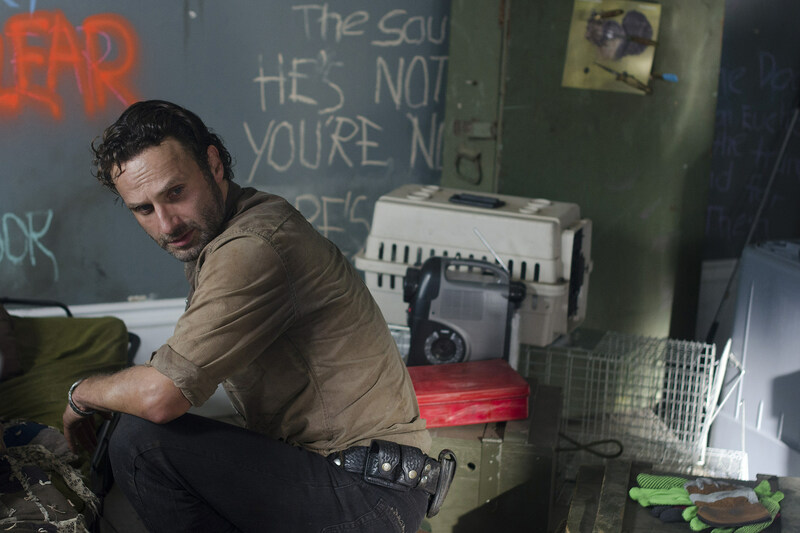 'The Walking Dead' season 3 may have quieted things down a bit after this past week's all-new episode "I Ain't A Judas," but the bullets will be flying once again by Sunday's "Clear." 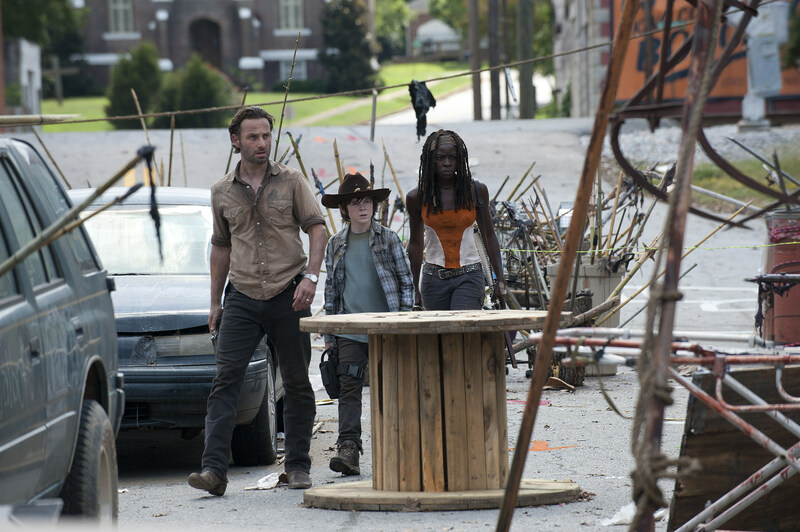 Rick and Carl Grimes borrow Michonne for a road trip to find new supplies in the war against Woodbury's Governor, finding a few more dangers than the walking dead can offer, but who might they come up against in an abandoned and trap-laden town? 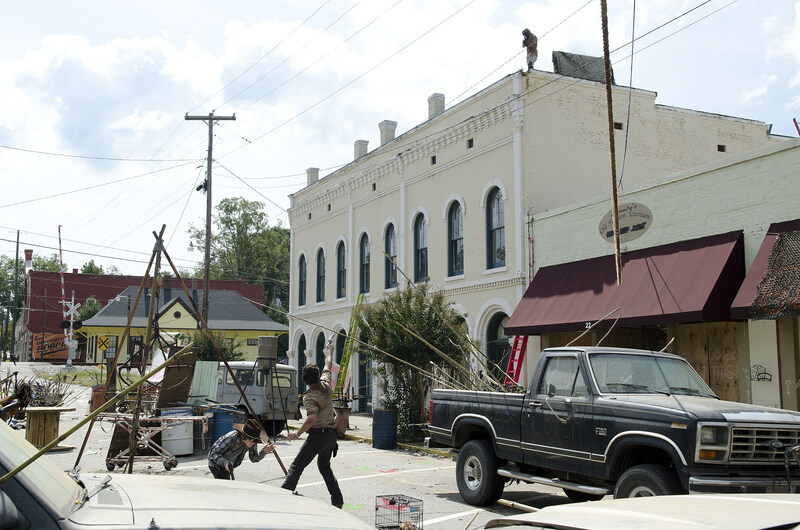 Take a look at the new 'Walking Dead' mystery in photos from Sunday's "Clear" inside! 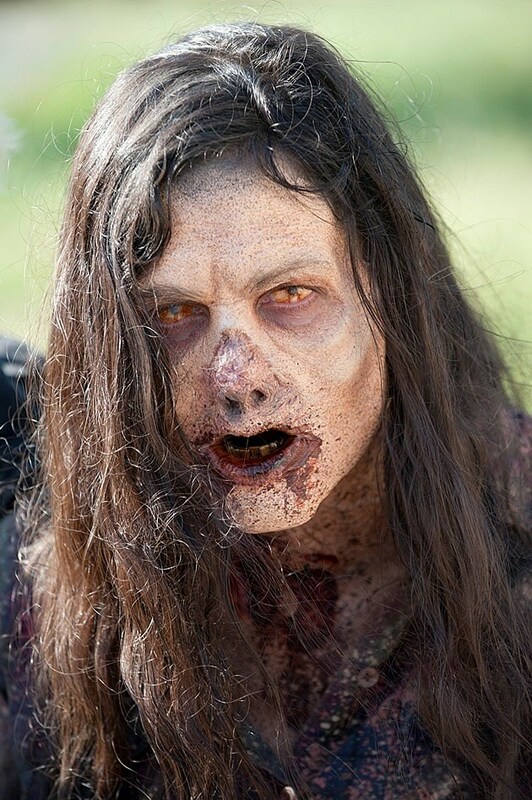 Season 3 of 'The Walking Dead' has well established that those surviving the zombie apocalypse can prove far more dangerous than the undead themselves, but Sunday's all-new episode will really make the point "Clear." Out on a supply run, Rick, Carl and Michonne find themselves facing a new danger as they come to an abandoned town, one that just might prove a bit more familiar than the battle-weary survivors have come to expect. 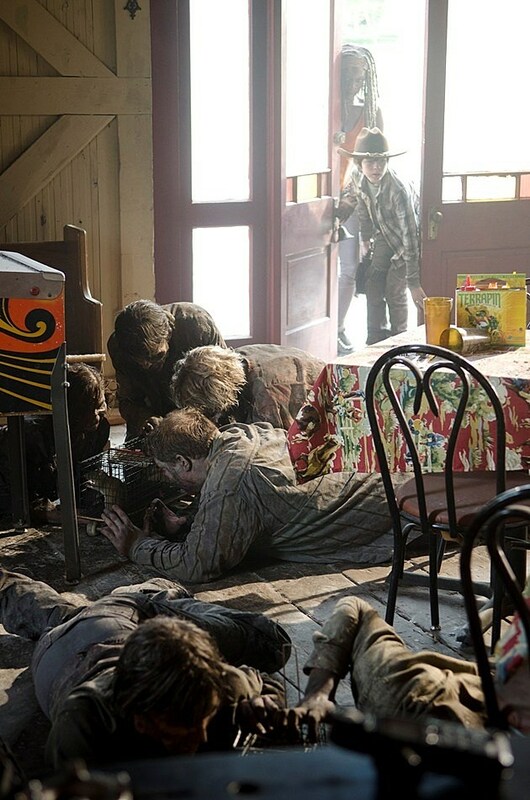 AMC has already released a number of clips from the episode, but the latest photos from "Clear" literally put the writing on the wall as Rick, Carl and Michonne navigate the mysterious setting. What will they find when the new hostile force is unmasked? 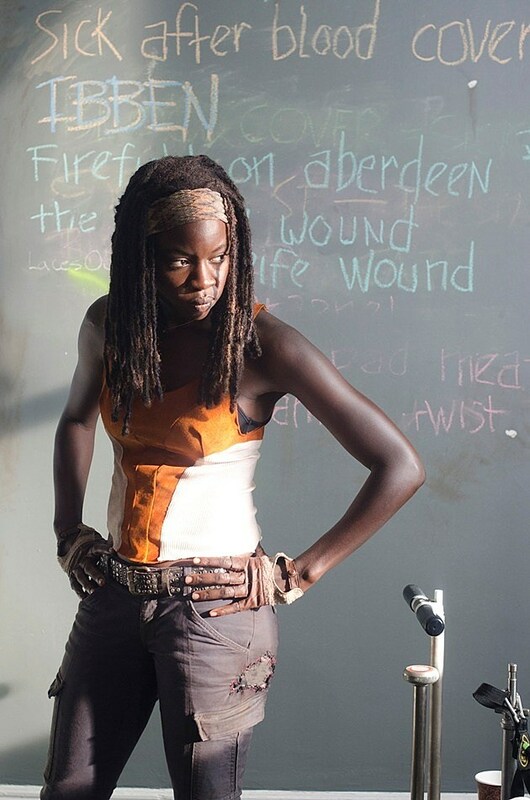 Will Rick and Carl be able to finally trust Michonne? And will the dead cut short their desperately-needed supply run regardless? 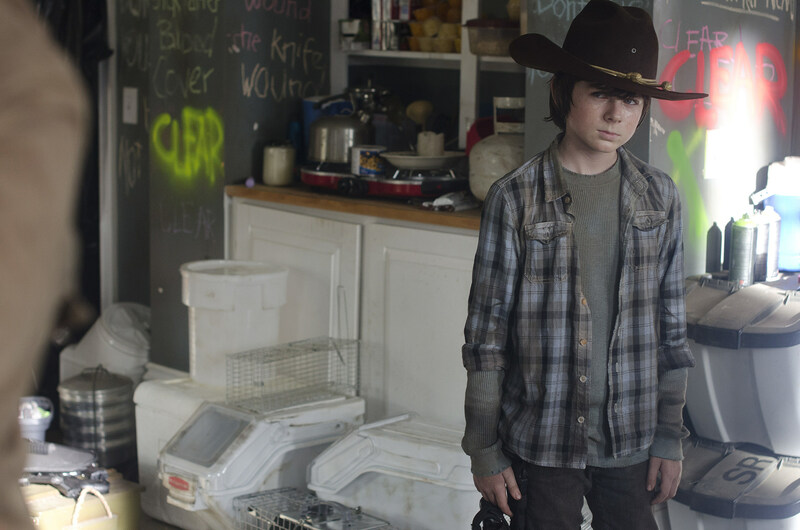 Check out these awesome new photos from 'The Walking Dead's "Clear," and give us your predictions for Sunday's episode in the comments!